All Drivers Licensed, Insured, and background checked through the Police Department. 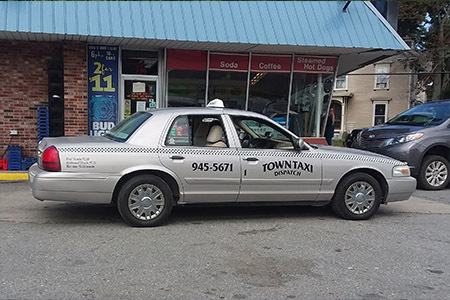 Town Taxi Dispatch has been happily serving the City of Bangor for several years, offering taxi and transportation services to individuals across the state! Call us for prompt, professional curbside pickup and let us take you wherever you need to go in one of our sedans, vans or SUVs. 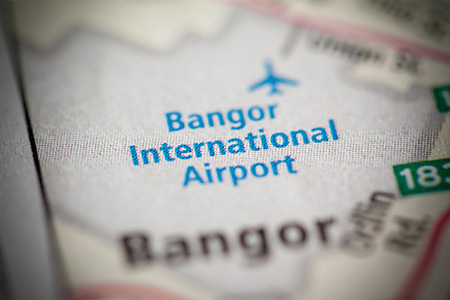 We also offer direct service to and from Bangor International Airport (BGR).  Call us to schedule a pickup today! These rates are subject to change without notice. Rates are regulated by the City Council of the City of Bangor. When you’re looking to get from Point A to Point B without having to worry about the logistics of it all, Town Taxi Dispatch is here to help. For decades we’ve been chauffeuring customers to and from destinations all across the state, including Bangor International Airport and numerous destinations in and around Bangor, ME. When you need a taxi in Bangor, ME, don’t settle for just any service—choose the one that has the driving experience to get you where you need to go quickly and safely. With curbside pickup, our drivers are happy to meet you anywhere in the state of Maine and deliver you to your destination with ease. When you call our taxi service in Bangor, ME, let us know how many are in your party and where you’re headed and we’ll gladly respond with the right vehicle for the situation. Our fleet includes immaculately-maintained sedans, vans and SUVs, allowing you to ride in complete comfort. Trust that you’ll always be treated with respect and courtesy, and that you’re in safe care behind our experienced drivers. Whether you need a ride to the airport, to a nightlife destination, to a business meeting or just home from work, we’ll be there for you. Give us a call today! All our drivers are thoroughly vetted with background checks and verification through the police department. They maintain exceptional driving records. 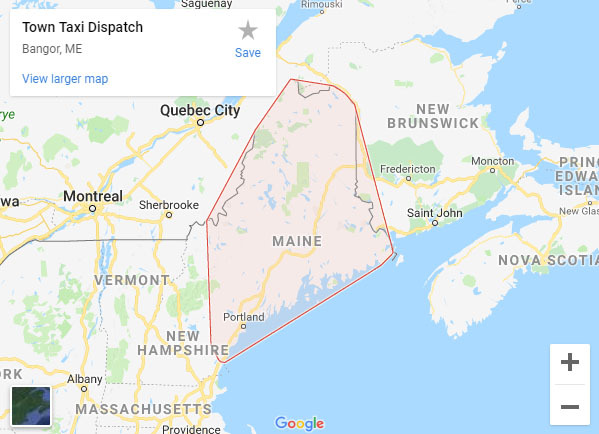 We’re fully licensed with the City of Bangor, however we operate statewide and can take you anywhere you need to go in Maine. We’ve been driving and serving area residents for several years! Wherever your destination may be, trust us to get you there quickly and safely. Depending on your needs we can pick you up in a sedan, van or SUV. We aim to be accommodating to your group size or mobility needs. We’re always prompt and professional, treating our customers with courtesy and care when we pick you up, drop you off and every minute of your ride with us! Let us take you there! We gladly offer taxi services to customers throughout the state, as well as airport transportation for guests coming into or leaving from Bangor International Airport.